MTB Missoula's Events for more information on Wednesday Night League, Weekend Racing and Adventure races. 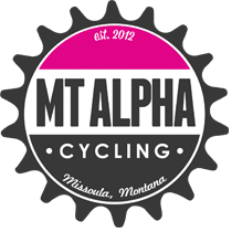 An to learn more about their trail work in the area check out MTB Missoula's trail work page. ​There are opportunities for all abilities from beginner to advanced. Check out the above link for more information on these local races!